Being an Australian in New York is not always easy—I get a lot of weird looks and questions: Yes, by “tom-AH-toe” I mean “tom-AY-toe.” No, I didn’t know Steve Irwin, nor have I used a kangaroo as transport around town. I’ve had to learn to live with explanations of my native land, and come to terms with the fact that a lot of people think of Australia as they've seen it portrayed in movies. Recently though, the tables were turned. 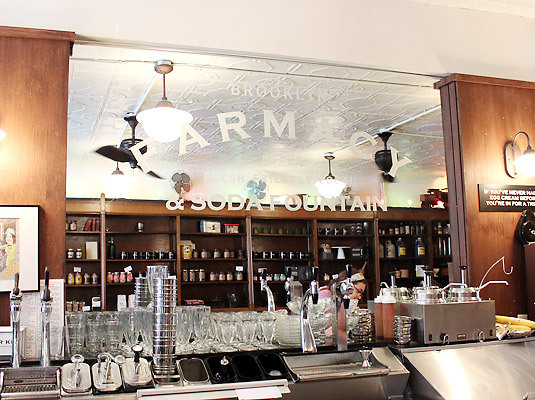 While planning the Summer Food Issue, Lisel began to tell me about the Farmacy in Brooklyn—a "soda fountain" that serves up “floats”, “egg creams” and “chocolate flavored sodas.” It was my turn to give the weird looks. What's a Soda Fountain? 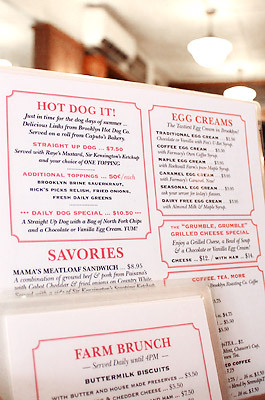 And an Egg Cream? It sounded like something from Willy Wonka and the Chocolate Factory. Surely that couldn’t be the type of place she meant? When we arrived, it was immediately clear that actually, that's exactly what she meant. 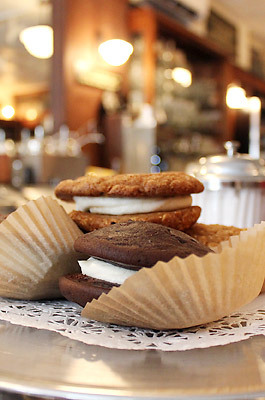 Stepping in to The Brooklyn Farmacy is like walking onto the set of a movie from the 1920’s. The old original tile floor, patterned and colorful, sets the tone of the place and speaks to its history. 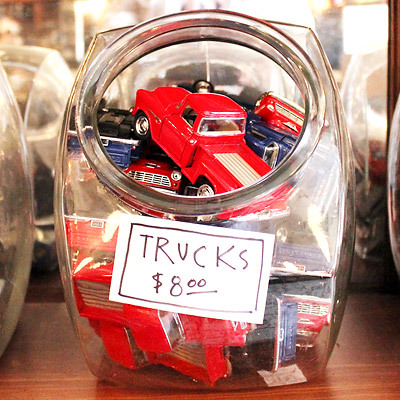 The walls are lined with vintage wooden shelves filled with both treats for customers and relics of the era—a reminder that this used to be a place to fill your prescription, not necessarily to gather with friends. 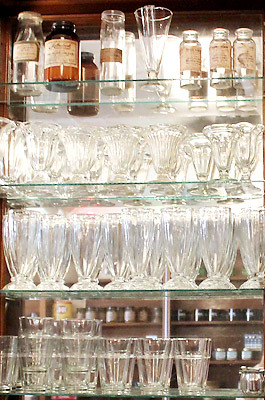 The long stretched bar with a mirrored wall and soda on tap were some of the only additions made when deciding that this place would no longer stand as an actual medical pharmacy but instead as a farmacy, where people would come to get a different kind of sugary medicine. 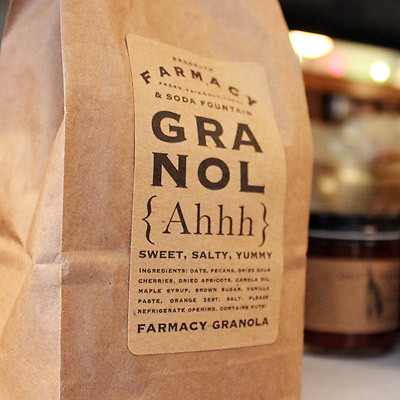 We sat down with Gia Giasallo and Peter Freeman, the brother and sister duo behind the wonder, to get the scoop on The Brooklyn Farmacy, and to hopefully help me understand it all. 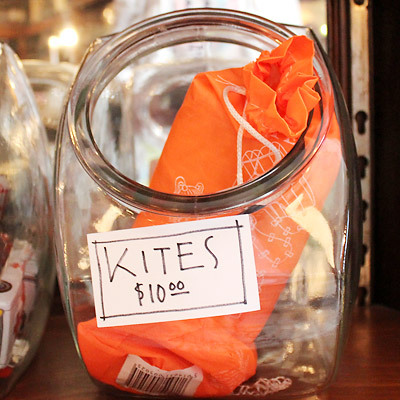 Though still confused by both the menu items as well as the history and significance of those mysterious empty medicine bottles on the shelves, Gia ensured us that there was a story to tell and she would explain it all. What story-tellers they were. Lisel and I were hooked as Gia began telling a tale of life in the 1920’s when Prohibition began, and the city learned to find new ways to have a good time. Originally, soda fountains were an attempt to replicate the earth’s natural mineral water which was believed to be able to cure disease. With the discovery of carbonated water, the soda factory business was in full force, and became a sensation across the world, particularly in America. Pharmacies were the most natural place to install these soda fountains as still, most continued to associate carbonated water with health. Soon the Soda Fountain came to serve an important function as a public space where neighbors could socialize and exchange community news. 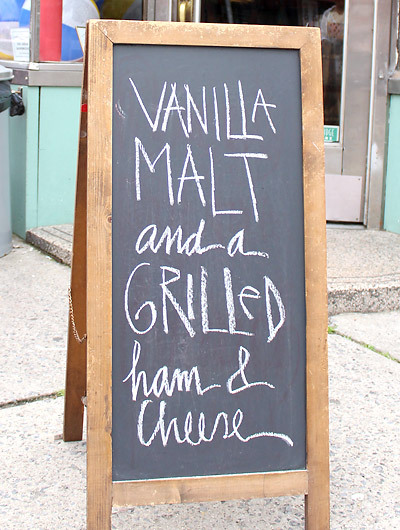 Located on street corners, they were used as an opportunity to gather with friends. 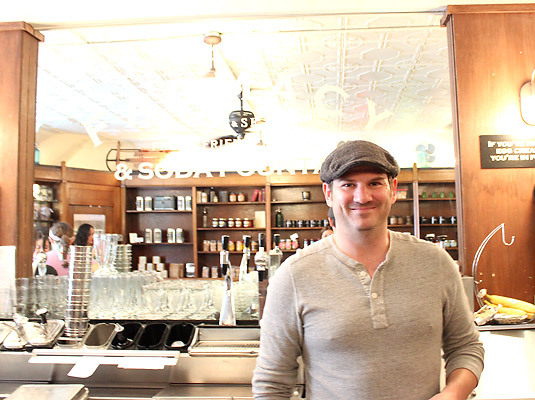 And eventually, the bar-like feel grew: When prohibition hit and Bartenders lost their jobs, they found themselves behind a new counter at the Soda Fountain. They took on the title of “Soda Jerks” and began mixing different concoctions, creating the fun of these creative drinks, but without the alcohol. 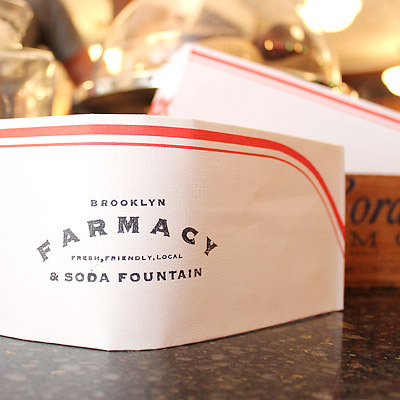 Fast forward to today, the Brooklyn Farmacy is truly a revived relic. 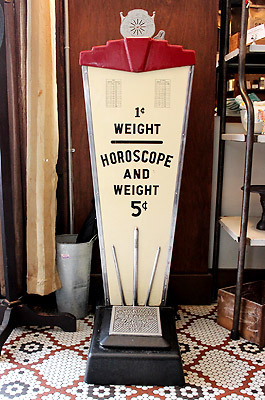 The space that the Farmacy inhabits was a functioning Soda Fountain from the 1920's–the peak of American Soda Fountain times– until 1968, when doors were shut. Not much has changed in the space between 1968 and today. 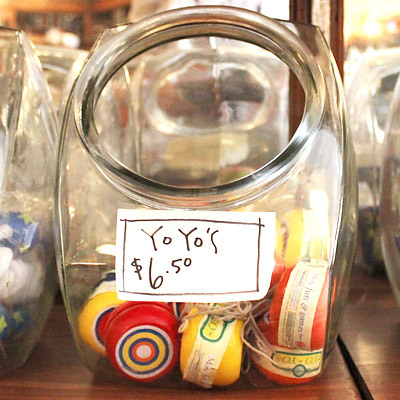 Seeing the old shelving and miscellaneous items at the Brooklyn Farmacy, we’re glad Gia and Peter have kept the tradition and this special place alive. This year marks the fourth summer that the space is up and running, with the revival of the beautifully mixed sodas, the history of the place is still being well honored. We could have sat and listened to the stories of the place for most of the day—the struggles, the questions, the light-bulb moments of creativity the space sparked in them—but all of these stories are being stored in preparation for the launch of their first cookbook in Spring 2014. 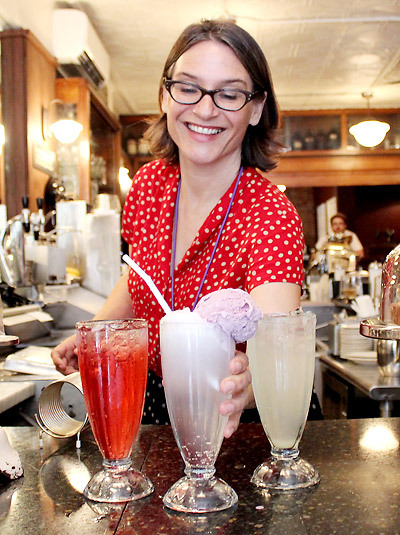 The book, which of course will have many delicious soda recipes, is also set to include the history and stories behind the Brooklyn Farmacy, along with the history of The American Soda Fountain. 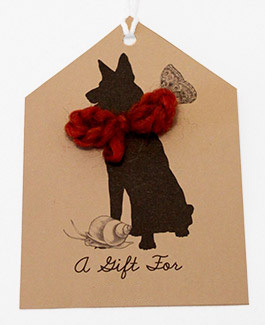 Stories that will make you appreciate and understand the place so much more. 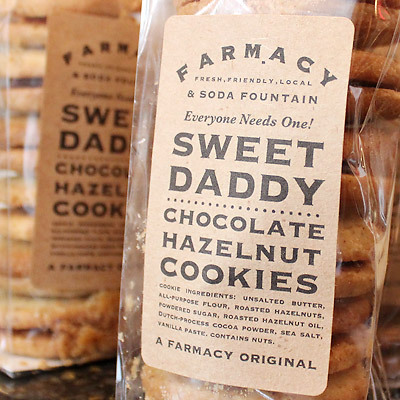 While Gia created the brilliant branding, logo and custom packaging for all their baked goods and snacks the Farmacy sells, it is Peter who comes up with all of the items on the menu, works with the staff, and helps to ensure that the place is authentic and fitting with the soda fountain culture. 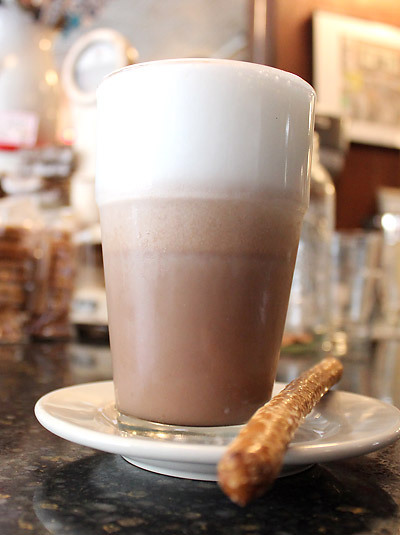 PETER AND GIA WERE NICE ENOUGH share THE Farmacy'S take on the traditional egg cream. Light, delicious and easy to make. Yum! FILL glass with fresh whipped cream. ADD steamed milk until 1/2" below the top of the glass. ADD seltzer until glass is full. Melvin Major jr, a 20-year veteran of the fresh juice scene, teaches us how to blend the perfect summer smoothie. We tried! We tested! It was delicious!